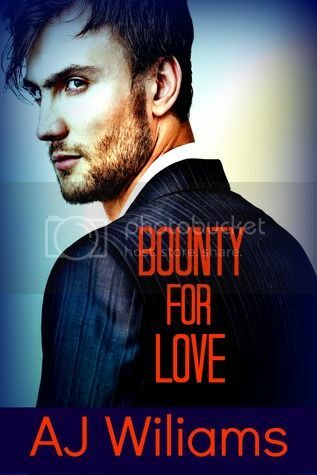 I absolutely love how well this novella meshes with Bounty for Hunter, the first novel in the series. They take place at the same time and really complement each other. The writing style of both novellas is minutely different, but each fits with the personalities of the main characters of the novella. That said, this novella could also be read as a standalone feature. Although the reader can get a more rounded picture of what’s going on by having read the rest of the series, it’s not necessary to enjoy this installment. Wiliams spends next to no time on character development for the supporting cast. For those who have read previous installments in the series, you already know most of the other characters. For those who haven’t, the supporting cast is developed just enough to know who they are and their purpose in the story. In such a short novella with the bulk of the story being focused solely on the main characters further development isn’t necessary. Now the main characters are quite well developed. You really get to know who they are today. There’s very little insight into their histories, but enough to see where they came from. These characters make for a quite exciting story. As a whole this novella was a very enjoyable way to spend a couple of hours. It was a suspenseful ride with romance in a completely unexpected way. It also leaves you set up and longing for the next novella in the series.